The Power Book entertainment top ten has seen a few new entrants this year, most notably from the booming world of TV and radio. Influential BBC executive, Sharon Hanley (pictured) enters the ranking at number eight for her continued work with BBC’s audio output. 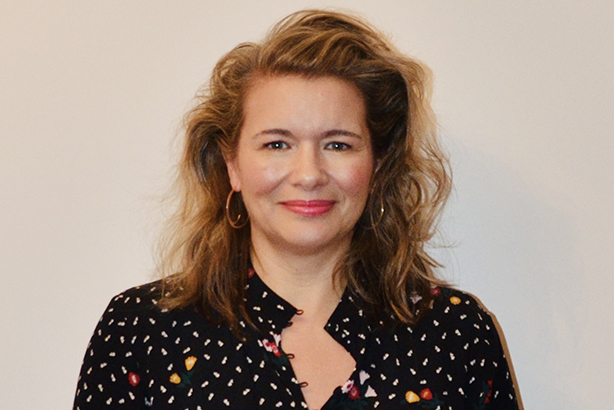 Former Outside Organisation consultant Hanley has spent the past two decades at the Beeb, first on the TV side but more recently on Radio 2 and Radio 6. And ITV’s head of entertainment and programme publicity, Ben Webster, is also recognised in this year’s Top 10. In this golden age of television, executives such as Webster are crucial to making the content fly, not least phenomena such as Love Island. Click here to see the full entertainment PR top ten.